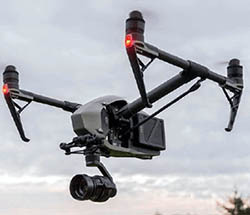 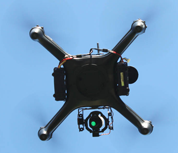 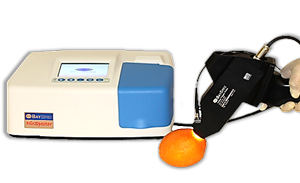 Biological Materials Pharmaceutical Forensic Remote Sensing Semiconductor Process/Reaction Geoscience Surface-Enhanced Raman Telecommunications We Can Make It! 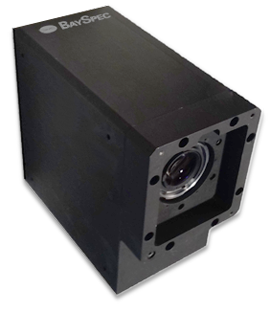 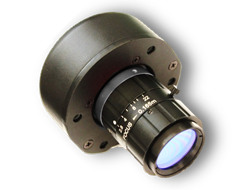 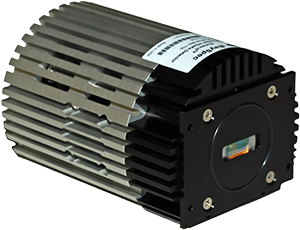 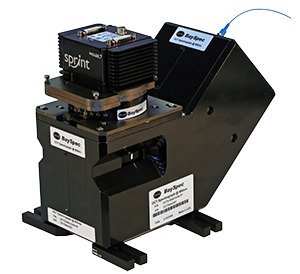 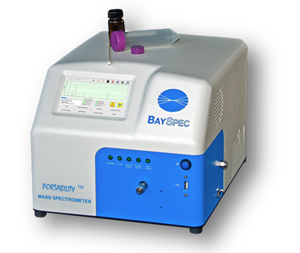 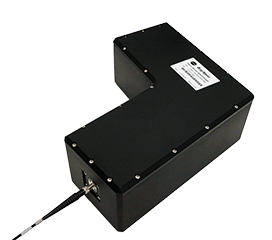 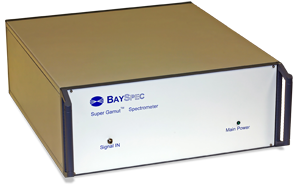 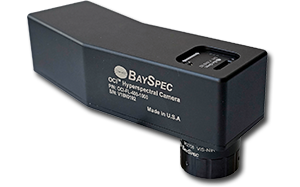 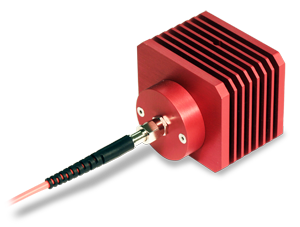 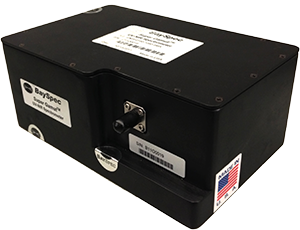 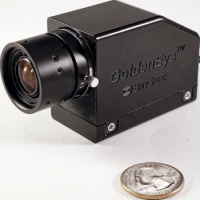 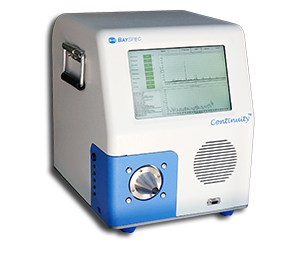 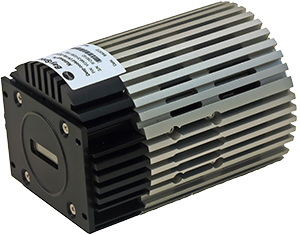 BaySpec designs, manufactures and markets advanced spectral instruments, from UV-VIS-NIR spectrometers to research-grade Raman analyzers and microscopes. 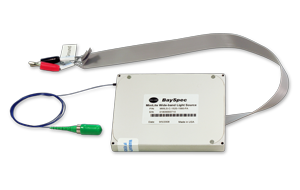 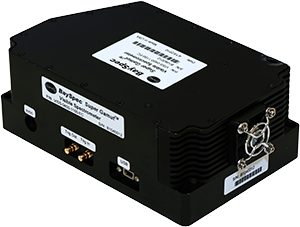 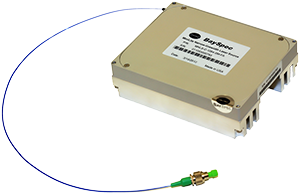 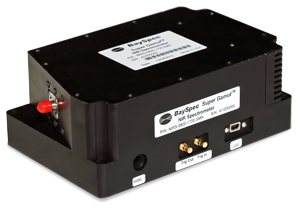 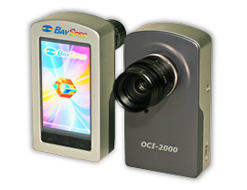 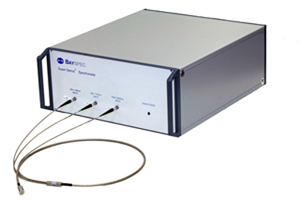 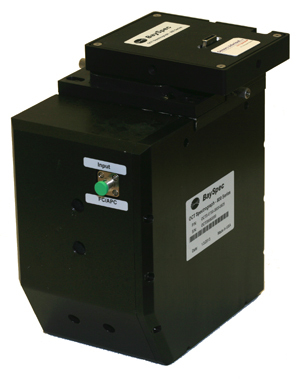 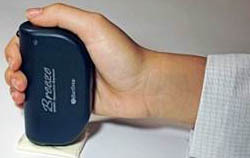 BaySpec, Inc. designs and manufactures advanced high-throughput spectral instruments, from UV-VIS-NIR-SWIR spectrometers, Raman analyzers, hyperspectral imagers and confocal Raman microscopes to mass spec, for R&D, biomedical, pharmaceuticals, chemical, food, semiconductor, health monitoring, human & animal medical devices, and the optical telecommunications industries.